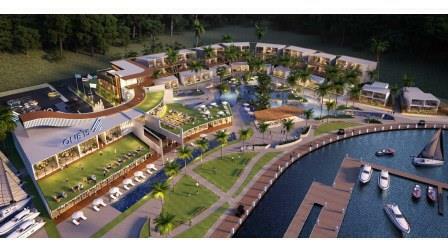 Phuket Marina Development set for Cape Panwa Peninsular. A new Phuket Marina Development representing an investment of S$24.3Million is set to transform the Cape Panwa Peninsular at Ao Markham and the deep sea port. SUTL Enterprise Limited, a leading marina infrastructure developer and owner of the ONE°15 brand, has entered into a conditional sale and purchase agreement to acquire a 60% stake in Makham Bay Marina Co., Ltd. for S$5.6 million. The new Phuket Marina project’s total construction cost is estimated to be S$24.3m. The target company, Makham Bay Marina Co., Ltd, has construction permits and development rights for a proposed marina to be located at Makham Bay, Phuket, Thailand. The investment represents a 60% equity stake in the target company, with the remaining stake held by Bangkok-based shareholders. The Group will be involved in the design, construction, and operation of the integrated marina club and its intended marina facilities. Makham Bay Marina Co., Ltd has construction permits and development rights for a proposed marina to be located at Makham Bay, Phuket, Thailand, for which it holds the land side and accompanying water area body for a 30-year leasehold period. As part of the Agreement, SUTL Enterprise will be involved in the design, construction, development, operation and maintenance of this exclusive, world-class integrated Phuket marina club and its intended Phuket marina facilities. The integrated marina club is positioned as a nautical lifestyle resort equipped with yacht chartering for nautical sports and recreation programs, spa & wellness area and hotel room facilities to cater to both members and the general public. The Project, which will bear the ONE°15 brand, will have a total land area of approximately 38,400m2, and will feature a 171-berth marina, which can accommodate super-yachts up to 200 feet and 25 hard-stand spaces with 80 dry-stack storage. The hospitality component will include 66 hotel rooms including four three-bedroom villas, a spa, a gym, a lifestyle pool, meeting rooms, banquet hall and multiple F&B outlets. When completed, the Project will be the only integrated marina club in the southern part of Phuket, among the island’s most luxurious resorts. In addition, members-only facilities will be provided for as part of the overall development to service up to 2,000 members. This is in line with the Group’s vision of focusing and promoting the marina and yachting tourism lifestyle. Phuket The Pearl of the Andaman Sea. Phuket is known as the “Pearl of the Andaman Sea”, a resort destination that is widely known for its varied marine tourism industry and diverse water-based activities and aquatic life. The island boasts a vibrant year-round yachting scene with Regattas, Boat Shows, Super Yacht events along with a thriving scuba diving and snorkelling industry. It currently has four existing marinas with the capacity to handle slightly more than 1,000 yachts along with anchorages in Chalong Bay (close by) and others around the Island. 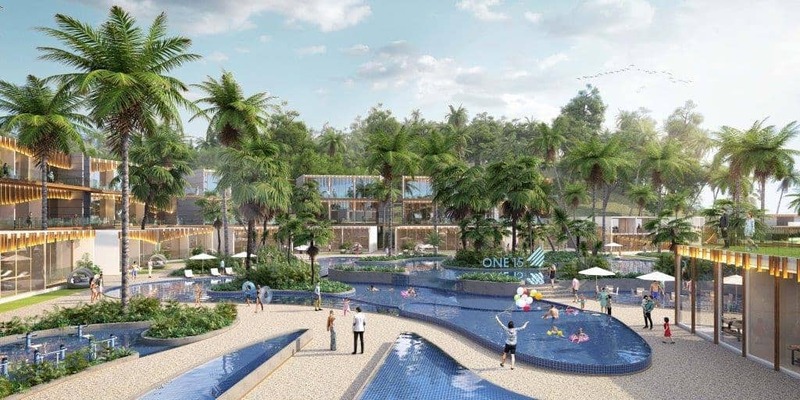 The ONE°15 Marina Sentosa Cove, Singapore was the first marina built by SUTL Enterprise. 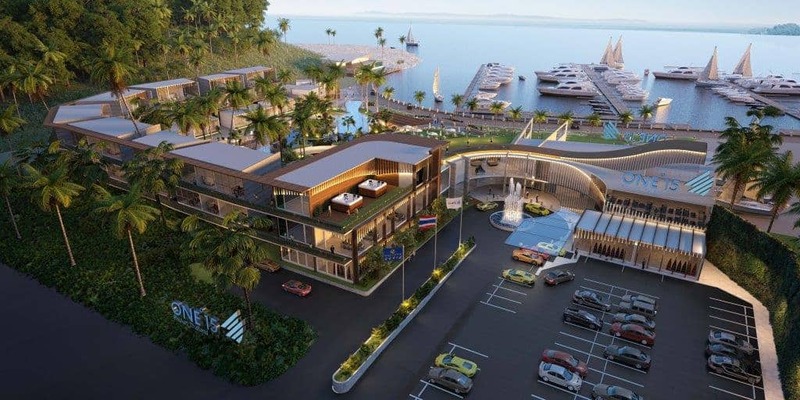 The Phuket Marina Project will be the 7h to bear its homegrown ONE°15 brand. Subject to the approval of the Board of Investment of Thailand.